You never know when life can change. 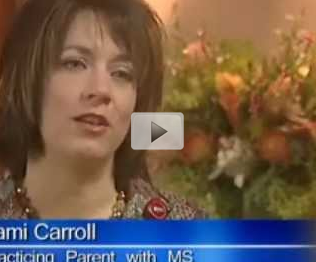 For one mom, Tami Carroll, she learned that lesson the hard way when she was diagnosed with multiple sclerosis. Take a minute to watch her story and see how she is handling her new life challenge.